What is the purpose of EEA? 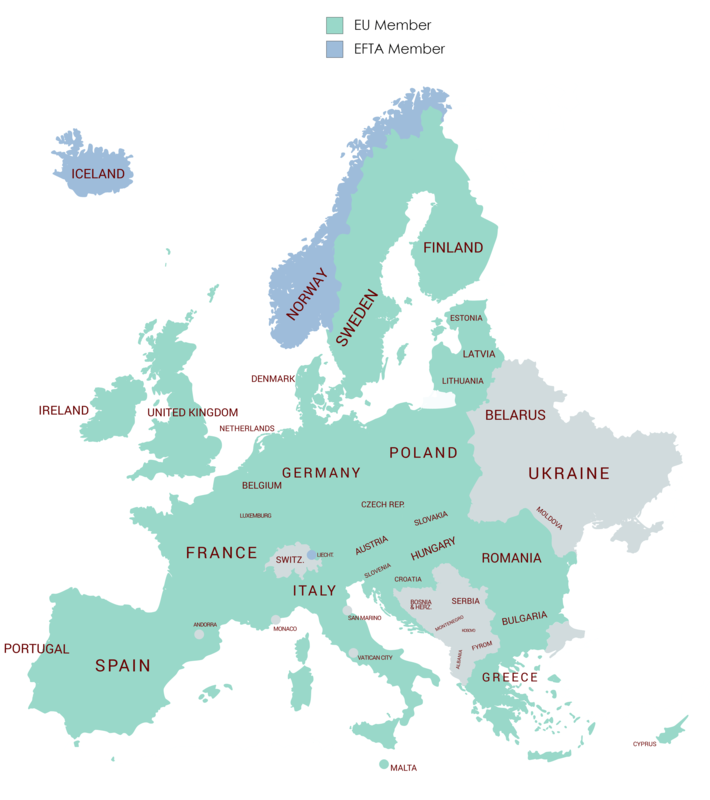 The initialism EEA stands for the European Economic Area, which is a European territory consisting of 31 countries. The area was established as a result of the Treaty of 1992, signed between the member states. Nineteen states + EEC and ECSC originally signed it on May 2, 1992. The agreement entered into force on January 1, 1994, as adjusted by the 1993 Protocol. Eighteen states + EEC and ECSC originally signed the adjusting protocol on March 17, 1993. The protocol entered into force on January 1, 1994, without the signature of Switzerland. The 28 states + EC signed an agreement on the participation of ten new states in the EEA on October 14, 2003. The agreement entered into force on December 6, 2005, following the enlargement of the European Union in 2004. The 30 states + EC signed an agreement on the participation of two new states in the EEA on July 25, 2007. The agreement entered into force on November 9, 2011 following the enlargement of the European Union in 2007. The 31 states + EU signed an agreement on the participation of one new state in the EEA on 11 April 2014 following the enlargement of the European Union in 2013. The agreement has not yet come into force. Three of the four EFTA members participate in the European Economic Area. Only Switzerland is neither part of the EEA nor the EU. The main difference between the two is that to join the EEA it is necessary first to join EFTA. However, a country does not need to be part of the EEA, to participate in the EFTA. In addition, EFTA itself does not have access to the Single Market due to the fact that it has no trade relationship with the EU. This is the main reason why Switzerland has bilateral agreements outside of the EFTA framework. While the EEA is about free movement of goods, services, capital and people, the Schengen Area is about travelling without border controls with a unified visa regime for the whole area. Most EEA countries are part of the Schengen Area. On the other hand, the country of Switzerland is part of the Schengen Zone but not of the EEA. Still, due to special agreements, it can still participate in internal markets. None of the EFTA member states have the Euro as their currency, while 19 of the EU or EEA member states use the Euro as their currency.